The Lord shakes the Wilderness of America. Children have been murdered at a school in Florida. would be melted and ground down into seesaws and merry-go-rounds. 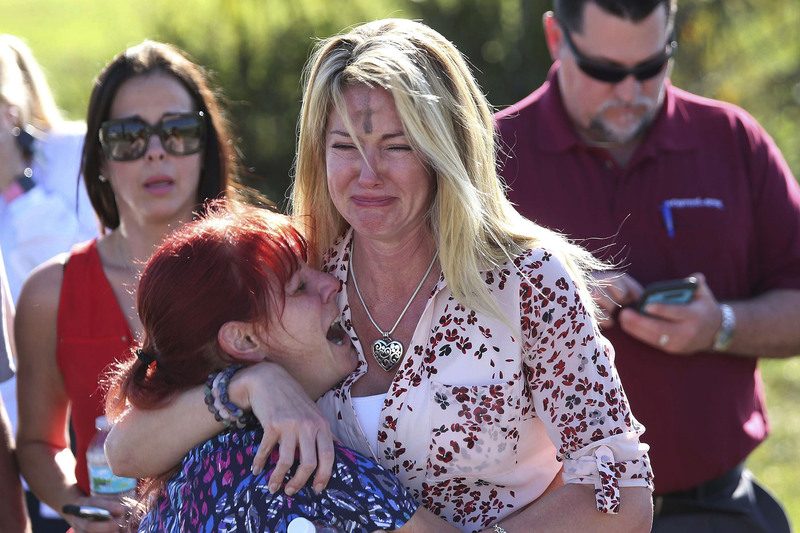 This entry was posted in Uncategorized and tagged guns violence, lament, Parkland Florida, school shootings. Bookmark the permalink.